I was just experimenting with a new brush that I had made, then I messed around with some of the filters in SketchClub and this was the result. 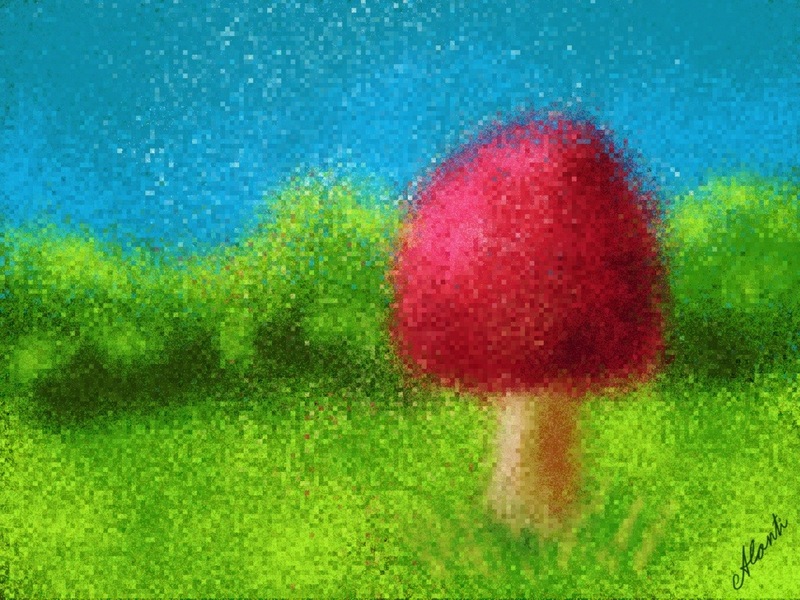 This entry was posted in Sketch Club and tagged impressionist, Landscape, pointillist, Sketch, Toadstool by Alanti. Bookmark the permalink.